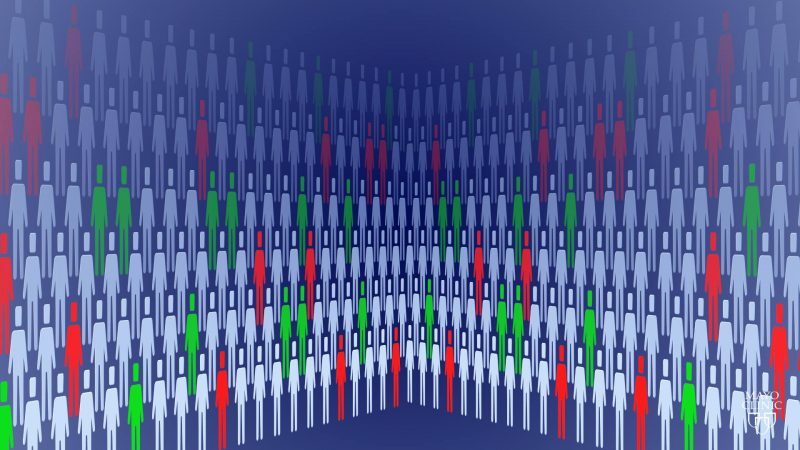 You’ve undoubtedly heard the term, “the promise of precision medicine.” But, what does that mean and how will it impact your own health? 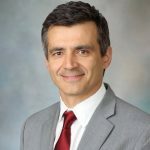 Aleksandar Sekulic, M.D., Ph.D., assistant director, Mayo Clinic Center for Individualized Medicine, recently spoke to a group of patients on Mayo Clinic’s campus in Rochester, Minn. to answer these questions. Throughout its history, Mayo Clinic has provided individualized medical care for patients, putting their needs first. 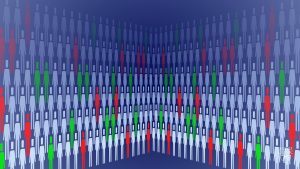 Dr. Sekulic explained that at Mayo Clinic, one of the biggest ways medical care is becoming more precise is in the selection of drug therapies based on a patient’s genetics characteristic. This is known as pharmacogenomics. Through the RIGHT 10K study at Mayo, information about 19 drug-gene reactions has been added to the electronic medical record so that physicians get an alert when prescribing certain medication that could be impacted by a patient’s genetic characteristics. These alerts have triggered more than 3,000 times. “Things are advancing so quickly that someday we will look back at where we are today and be amazed at how much has changed,” adds Dr. Sekulic. 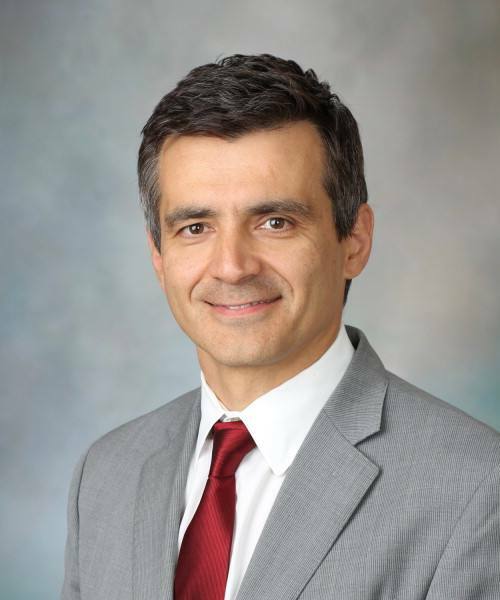 Dr. Sekulic is an associate professor of Dermatology at Mayo Clinic’s campus in Arizona. He spoke with patients in Rochester as part of a Meet the Researcher gathering, a session designed to provide patients with information about Mayo Clinic’s research activities.